SAVE THE DATE!!! The RHDA is proud to welcome Rebecca Thow to Regina as the instructor for our January Workshop (January 18-20, 2019). Rebecca’s dancing career began at the tender age of 2 with the Rosaline Hendry School of Dance in Ellon, Scotland. 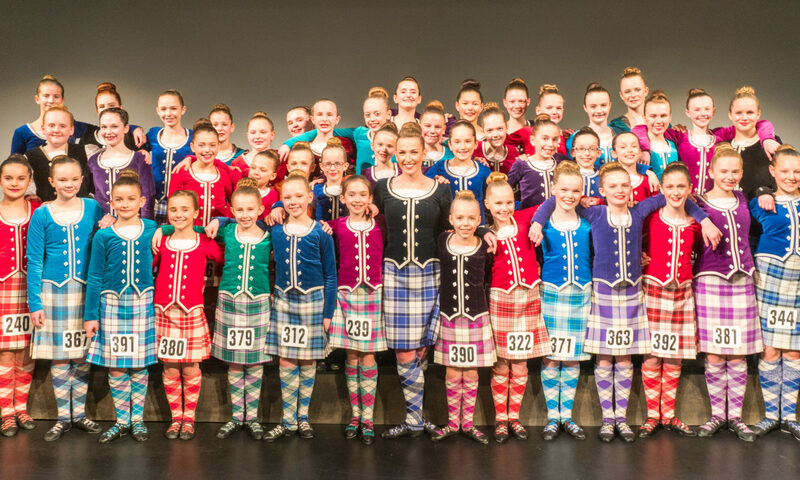 Rebecca currently lives in Calgary, and dances with the Gillie Callum Highland Dancers. world, and she enjoys being a part of the Highland community in each spot she visits. championships. In 2017 Rebecca was able to achieve a dream she’s had since being a young dancer by winning the Adult World Championship title. While she loves competing, she also enjoys performing in different events showing her love of dance. 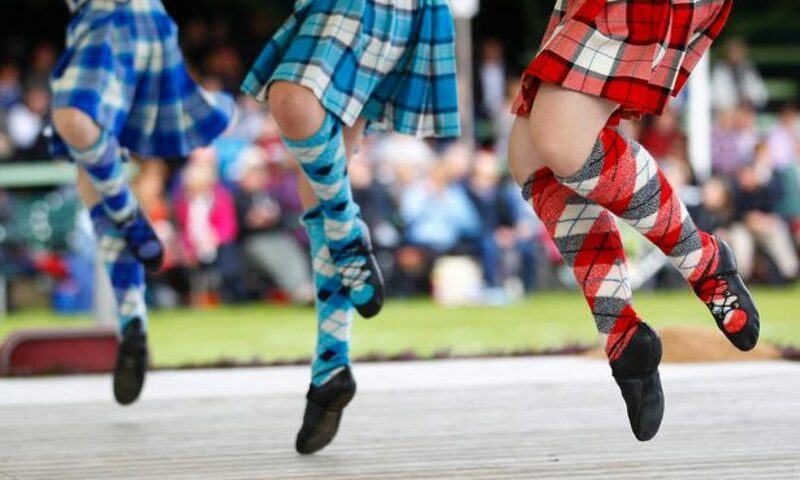 Some highlights include the 2014 Commonwealth Games Opening Ceremony and the SOBHD 60th Anniversary concert. Rebecca is excited to be coming to teach this workshop in Regina and is looking forward to meeting you all.